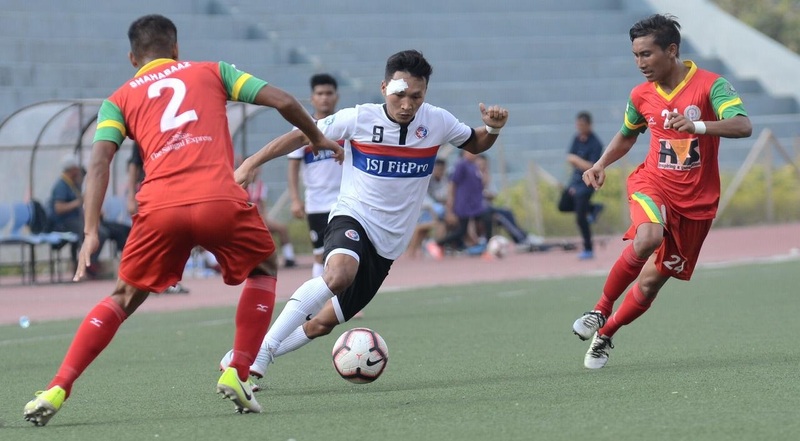 Shillong, 1st December 2018: The 32nd game of the Hero I-League is all set for a super Sunday clash between two northeastern powerhouses of football, Shillong Lajong FC and Neroca FC from Manipur. 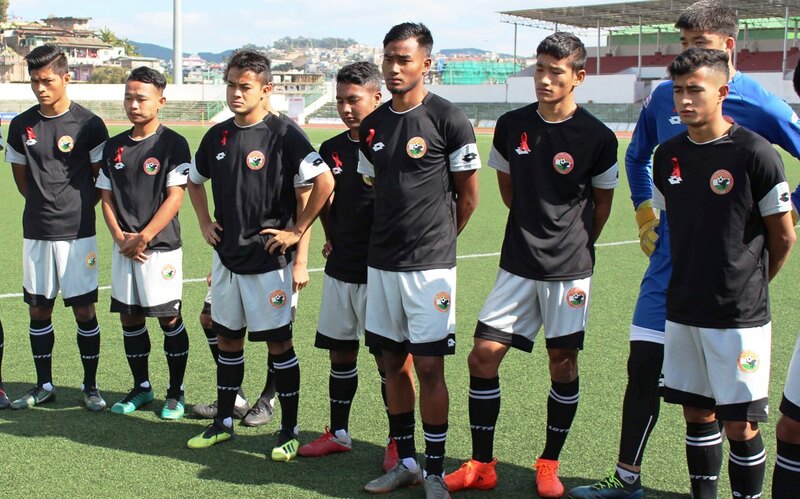 Both Shillong Lajong and Neroca FC have won just one game so far in this season and this game would be of paramount importance for both the teams for their journey ahead in the league. The game is scheduled to start from 5 PM at the Jawahar Lal Nehru Stadium, Shillong, tomorrow 2nd December 2018. 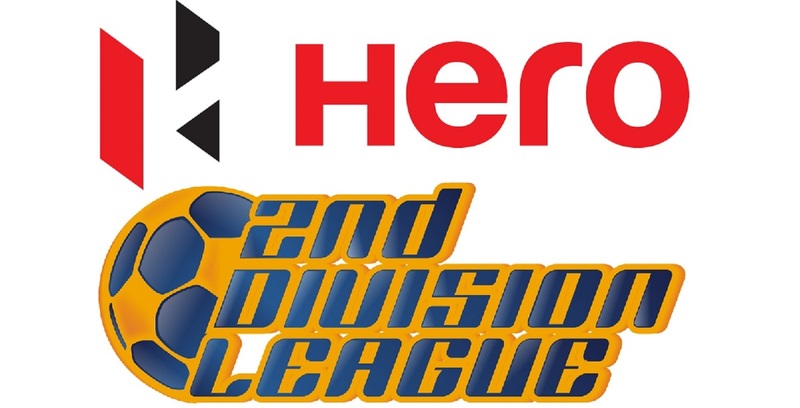 Hosts Shillong Lajong are currently placed at the 10th place in the Hero I-League points table with Four Points to their kitty (1 win, 1 draw and 4 losses) from six games whereas their opponents Neroca FC have a slight advantage on the overall position on the points tally being placed 7th ( 1 Win, 2 Draws & 2 Losses) having played a game less compared to Lajong. Shillong Lajong, so far, have played some entertaining football giving troubles to all their opponents, but unfortunately, they haven’t been able to find the back of the net more often. However, the positives from their attacking game have been that six different players have contributed to the 8 goals that they have scored so far from their six games. Phrangki Buam and Naorem Singh are the only two to have scored a couple for Shillong Lajong and on their day, both of these players can be extremely lethal. However, a major concern for head coach Alison Kharsyntiew would be to organise his defence line which hasn’t been in great shape so far in this season. Defensive lapses have resulted in Lajong conceding 14 goals so far. 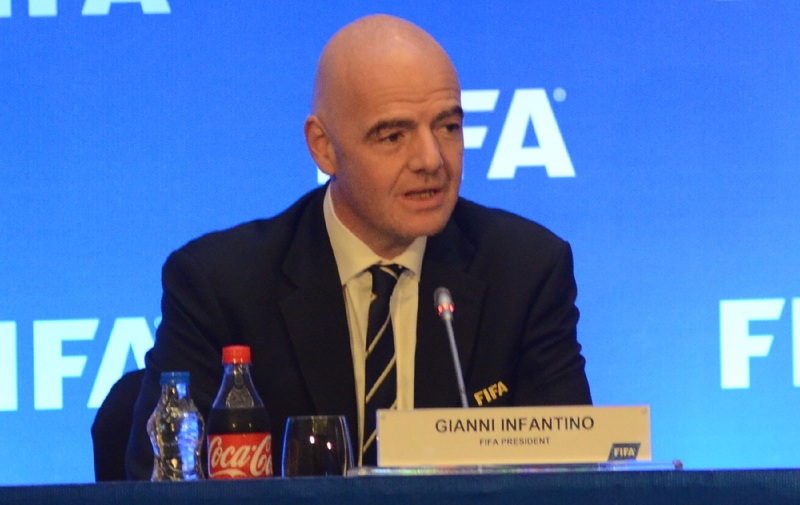 “The problem is that we have conceded 14 goals which were just because of silly mistakes. We have to work on those mistakes and we’re doing so. 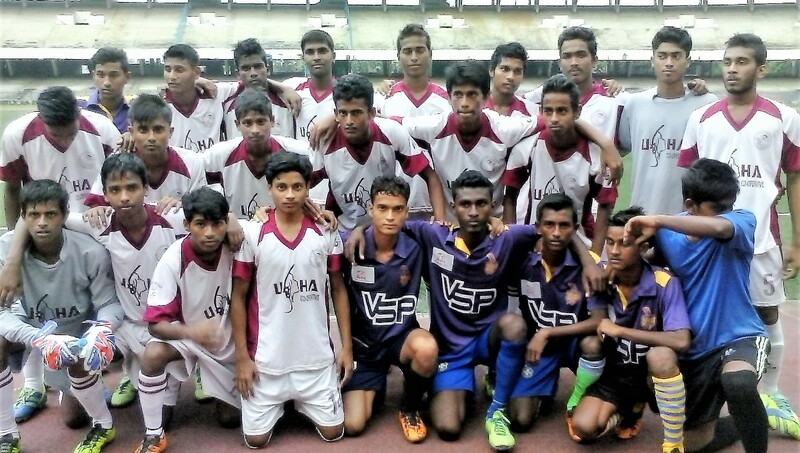 The boys have shown improvements and we’ll continue doing so,” said Alison Kharsyntiew’s, Head Coach, Shillong Lajong FC. 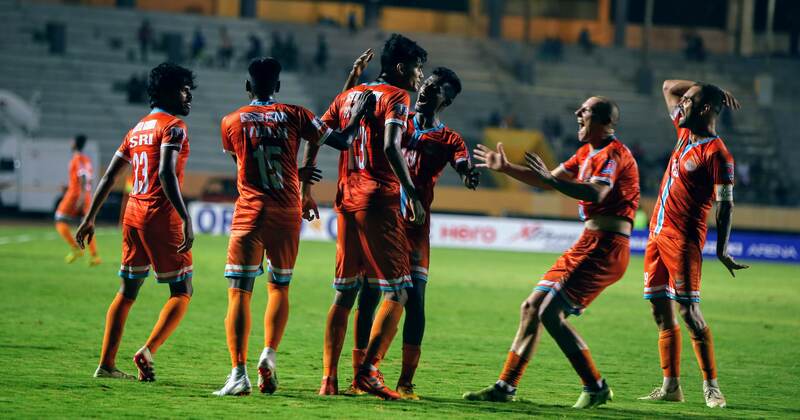 NEROCA FC who have travelled to Shillong at the back of a 2-1 loss to table-toppers Chennai City FC will be eager to add a second win to their kitty. 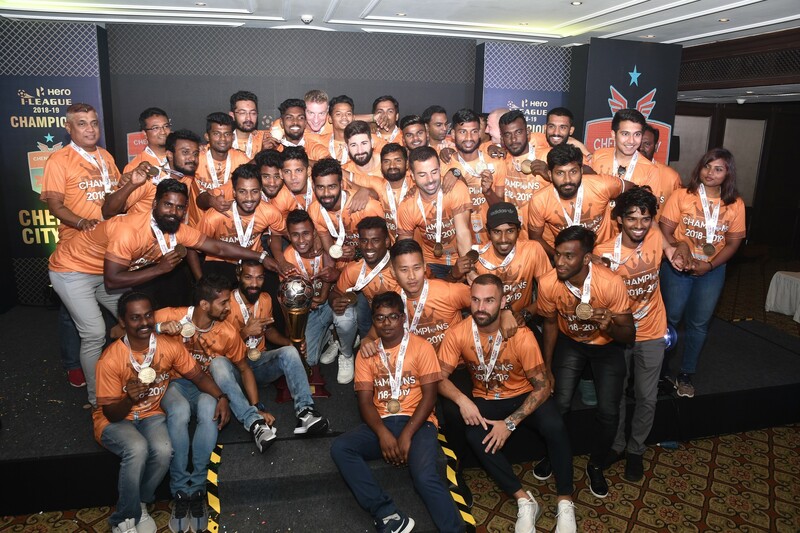 Neroca who had a super run last season finishing second in the Hero I-League, have been a little lacklustre this season. However, what is to be noticed that the visitors have conceded only 5 goals this season. Neroca FC this season haven’t been very lucky on the scoring front as well with just 4 goals from 5 games. Nigerian Felix Chidi with two goals to his kitty along with Eduardo and Subash Singh has a goal each to their names for the visiting team. Neroca FC’s Head Coach Manuel Fraile would look at exploiting the weak defence line of Shillong Lajong and use his strike force to full in order to secure a win. “To be honest, we, at this moment, are growing up as a team. We are working hard and the players need to enjoy football. We are positive about getting a win tomorrow and we just need to keep our focus throughout and execute the plans on the pitch,” said Fraile. A win for either can help the teams climb up a few positions but a defeat for Neroca FC would trigger a steep fall on the points table.